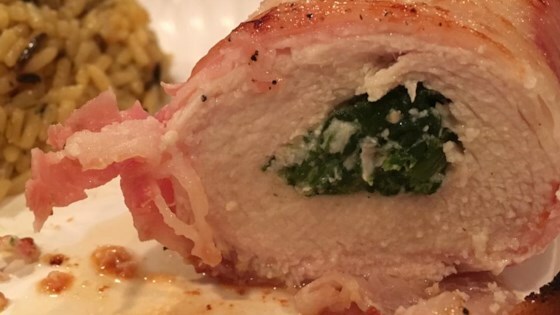 "This is a spicier version of spinach stuffed chicken breasts. They are both tender and delicious, and they look good too." This recipe was great. I added a little salt to the spinach filling. Next time I would also season the chicken breasts before filling them. Overall great recipe.